Thank you for visiting Roy Fritz Photography! Please feel free to browse the website for your specific needs. Check out our list of Services. Please feel free to contact me here if you do not see your specific needs listed. 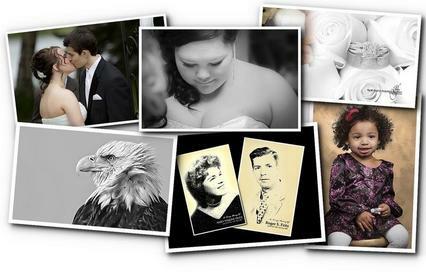 We cover all of your photography needs for all occasions and events. We serve Anchorage and the Mat-Su areas as well as most of Southcentral and Southeast Alaska. At Roy Fritz Photography, not only can we provide your photography needs to mark your special occasion, we can also create a wide range of other memorabilia such as books, albums, cards, posters, etc.